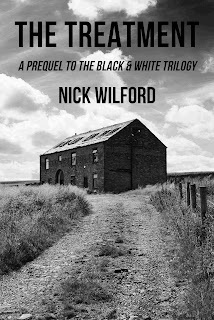 Nick Wilford, Speculative Author: Announcing my Author Newsletter! It's the start of another week and I have some exciting news. Well, it's exciting to me, because it's something I've been meaning to do for a long time, but I finally got my act together and created an author newsletter! Updates will come every two to three months, so no need to worry about your inbox getting clogged up, and will feature things like news of upcoming releases, giveaways, and promotions. Basically, whenever anything exciting is happening. I'll also be including things like deleted scenes and some exclusive flash fiction. 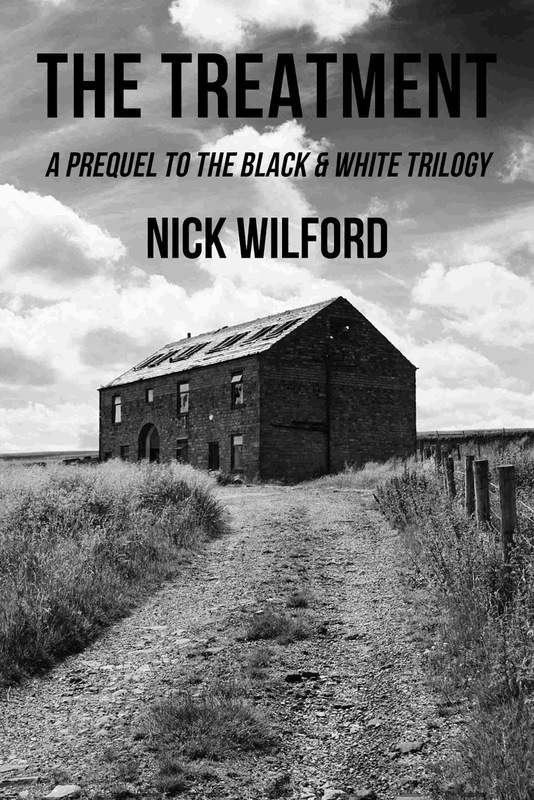 As a taster for that, all subscribers will receive a copy of the prequel to my Black & White series, entitled The Treatment. This novella of around 17,500 series, which I wrote in between Parts 2 and 3 of the trilogy, isn't available anywhere else. The prequel is a separate story to the series, with its own characters, and you can read either as a standalone, but it does provide a bit more background on the world I've created. If you enjoy it, it would be immensely appreciated if you shot me a message to let me know! You can subscribe to the newsletter by clicking here or completing the handy-dandy form which is just in my sidebar over there. Do you enjoy author newsletters? Any tips if you have one yourself? What do you like, or not like, to see in them? I'm totally open to any feedback on what to include in mine. Awesome you set one up! I should've done one years ago. At least the IWSG has one. Signed up, looking forward to it. Congrats, Nick. Newsletters are an author's greatest resource. Good for you! Signing up. I do enjoy them. It helps me stay in touch with my favorite peeps! Oh, how exciting! Just signed up. Many congrats on the newsletter launch! Author newsletters are nice if kept to a minimum, I think. Your idea of every two to three months is perfect (for me). I tend to delete newsletters that show up more than once (maybe twice) a month. I also like that you are including things like the prequel for subscribers. It's nice to give readers incentives to stick with your newsletter. Can't wait for the first one! Good job. I'm looking forward to it. Add some humor. Go, you! That's great. And it sounds like you're going to have all kinds of interesting info in it. I blush to admit I don't have a newsletter and continue to put off, creating one. Good for you! I look forward to your newsletters. I do like newsletter from authors I enjoy. So I signed up for yours. Congrats on getting that started! Good luck! I hope you get many subscribers! I should've done one years ago. At least the IWSG has one.